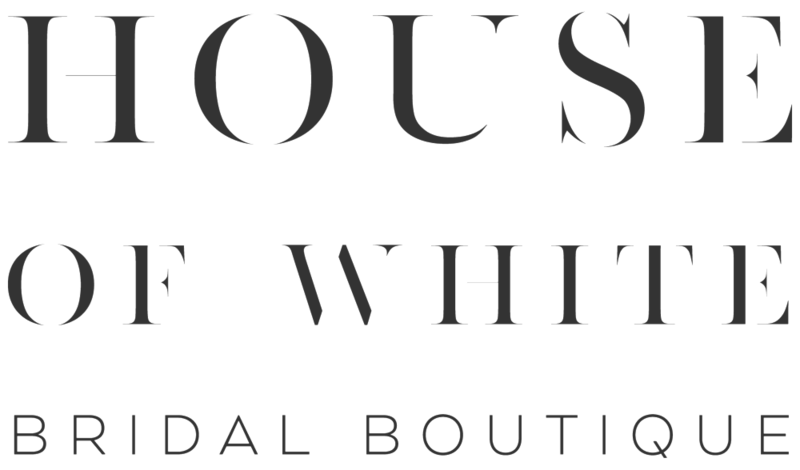 "My experience at House of White was nothing short of amazing. I cannot say enough good things about the staff. I flew in all the way from Charleston, SC just to visit the shop and I am so glad I did! Picking out my dream wedding dress would be have so stressful without their help. Thank you House of White for making my experience one of my favorite memories!"